A strike by nurses in Jersey could be averted in light of a new pay offer of up to 10.8% over three years from the Channel Island’s government. The proposal includes an above-inflation pay rise for 2020 and a clause that ensures pay parity by 2020. September 2019’s RPI on Jersey is forecast to be 3.4%, meaning Jersey nurses could see a total pay rise of 4.7% from 1 January 2020. Backdated pay for 2018 and the first months of 2019 would be delivered at some point between April and the latest May this year, according to the RCN. 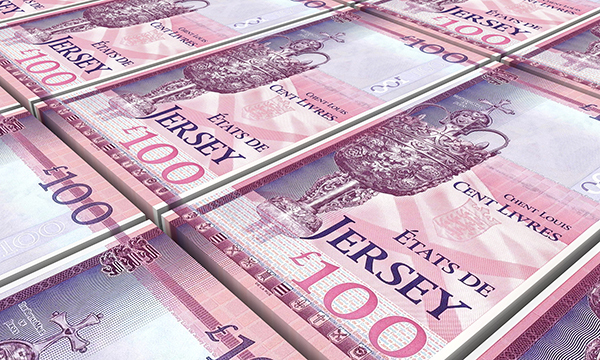 The offer also includes a ‘no detriment clause’ from the States of Jersey. This clause means that if another pay group in Jersey’s healthcare system is given a better pay offer than the one put to nurses, the government will match it to address the imbalance. Pay disparity was a driving factor in Jersey nurses heading towards a historic first of industrial action by the RCN, before yesterday’s pay offer. RCN South East regional director Lindsay Meeks said the offer addressed the key issue of the dispute, but more slowly than many would have wished. ‘The anger from nurses has always been around the pay parity issue – the fact that they were getting considerably less than colleagues doing similar jobs,’ she said. States of Jersey chief minister John Le Fondré said the new offer fully addressed the pay gap between nurses and other healthcare professionals. ‘Across-the-board increases, which protect spending power over the three years, with additional increases for nurses and midwives who are paid below comparable health professionals, are very significant improvements,’ he said. RCN Jersey’s membership – around 500 – will be balloted on the new pay offer from 5-26 March. The other nursing union on the island, the Jersey Nursing Association, will hold a meeting to discuss the pay offer on 8 March.